Inside: Trying to figure out what those symbols mean? 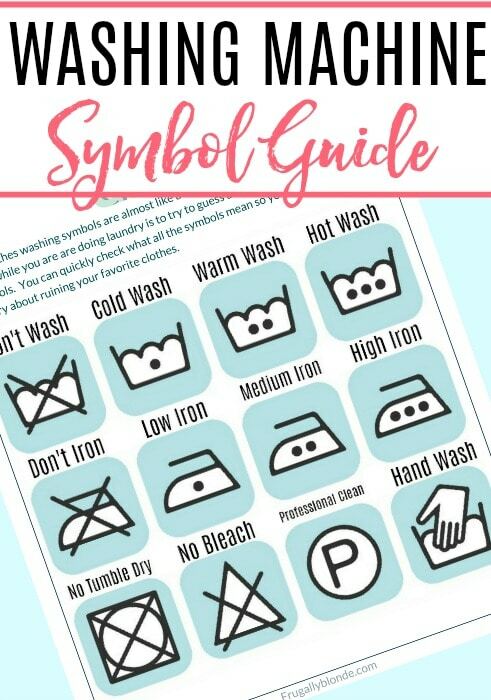 Check out this quick and easy washing machine symbols guide to get your clothes clean. Laundry, it’s like the job that is never done. I can spend the entire day doing laundry and within 5 minutes of the laundry basket being empty, it’s full again. 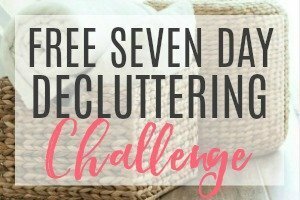 It’s an endless job of sorting colors and fabrics, fighting stains, and hand washing. It’s definitely one of my most dreaded tasks. On top of it all, we have to figure out what all the washing machine symbols mean before we wash the clothes. The clothes washing symbols are almost like a foreign language. The last thing you need while you are doing laundry is to try to guess about the washing machine symbols. So I figured I would put together an easy washing machine symbols guide. 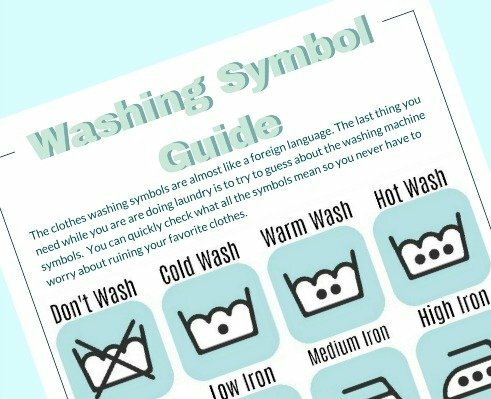 You can quickly check what all the symbols mean so you never have to worry about ruining your favorite clothes. Don’t Wash– If you see this symbol on any of your laundry you don’t want to wash it. Take it to a dry cleaner to clean it instead. Cold Wash– When washing the items make sure they are being washed with cold water. You will also want to use a cold water detergent to make sure that the clothes still come out clean. I like to use the cold water detergent by Tide. 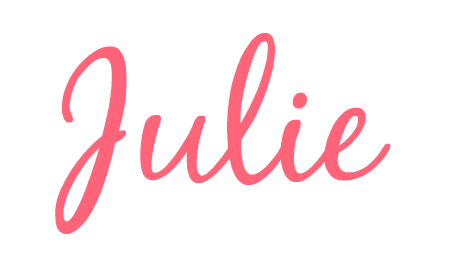 Warm Wash– You can use the regular warm water temperature with this symbol. 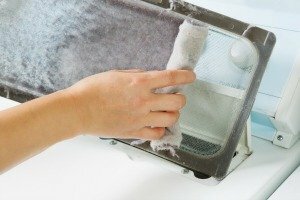 Also, most laundry detergents work well with warm water so you don’t need to use a special detergent. 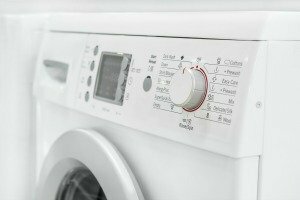 Hot Wash– Use hot water when doing these kinds of laundry. 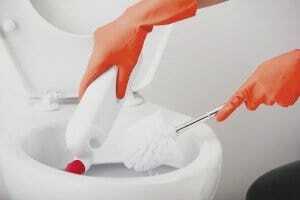 The materials can handle the hotter water and it helps get all the stains and smells out. No special detergent needed. 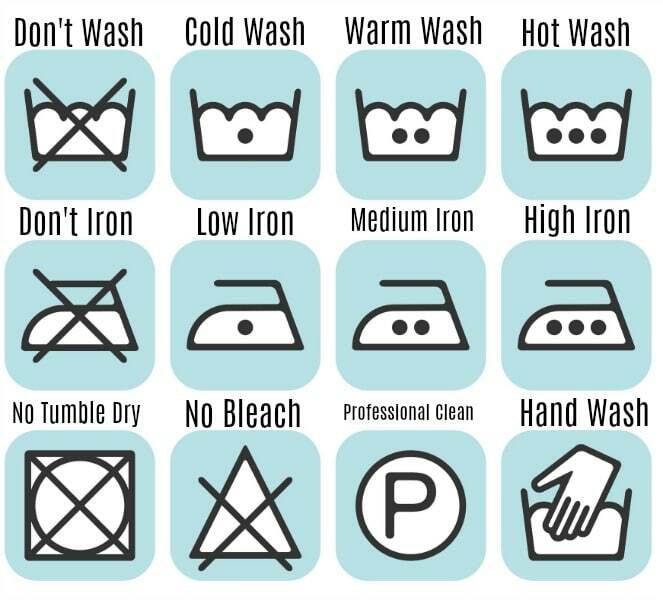 No Iron– If you see this symbol you can’t iron the clothes. If they have wrinkles in them you can try this homemade wrinkle releaser to get rid of the wrinkles without the iron. Low Iron– With this washing machine symbol you will want to keep the iron on a low setting. 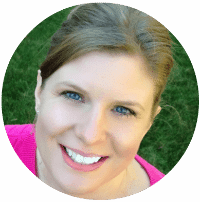 Medium Iron– Two dots on the iron means the iron needs to stay on the medium setting. High Iron– Three dots means you can run the iron at the highest setting without damaging the clothes. No Tumble Dry– With the no tumble dry setting you won’t want to put the clothes in the dryer, even if you don’t have the heat on. I recommend laying the clothes flat to dry on a towel with this symbol. No Bleach– This is by far one of the oddest washing machine symbols to me. I don’t know why triangle means bleach, but it does. So if your clothes have a triangle symbol they can be bleached. If it has the triangle with the X it means they can’t be bleached. If you need to whiten the clothes without bleach you can try this tip here for whitening clothes. Professional Clean– With this symbol I recommend you just skip washing it yourself and take it to a professional to have cleaned. It usually will need to be dry cleaned or spot cleaned. Hand Wash– This washing machine symbol means that the clothes should be hand washed instead of in a machine. Don’t worry, hand washing isn’t that difficult. You can see how to hand wash your clothes here. Don’t ever get confused about washing machine symbols again. 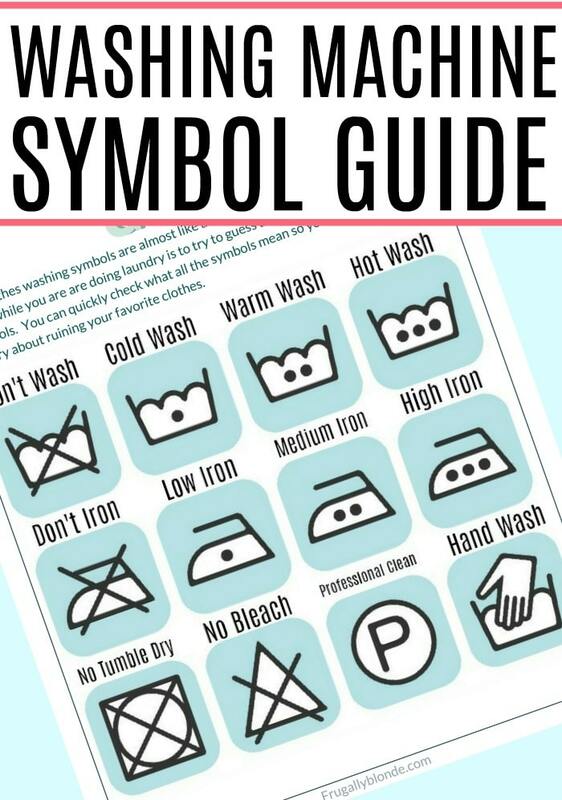 You can easily print the washing machine symbols guide below and hang it up in your laundry room. It has everything you need to read the washing instructions. 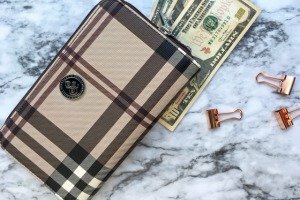 Want some more easy tips? Check out how to get almost any stain out of clothes.